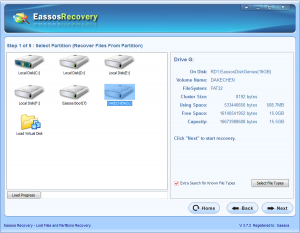 In this page you can find free photo recovery software and a step-by-step guide to recover deleted or lost photo from hard drive, SD card, USB flash drive, digital camera, etc. In today’s world everything is moving and developing fast, people come up various solutions to keep memories and time. We take picture, make video, record audio files for important moments in life so that we can recall and relive those good times later. These valuable files are usually stored on computer hard drive or removable drive for permanently storage. What if you come to know that some of your important photos or files get lost? There are easy methods that can recover lost photos, documents and files, which is exciting news. When we take photos with digital camera or process data on computer, few of us have the idea that data stored on memory card or hard drive is not secure as we thought. 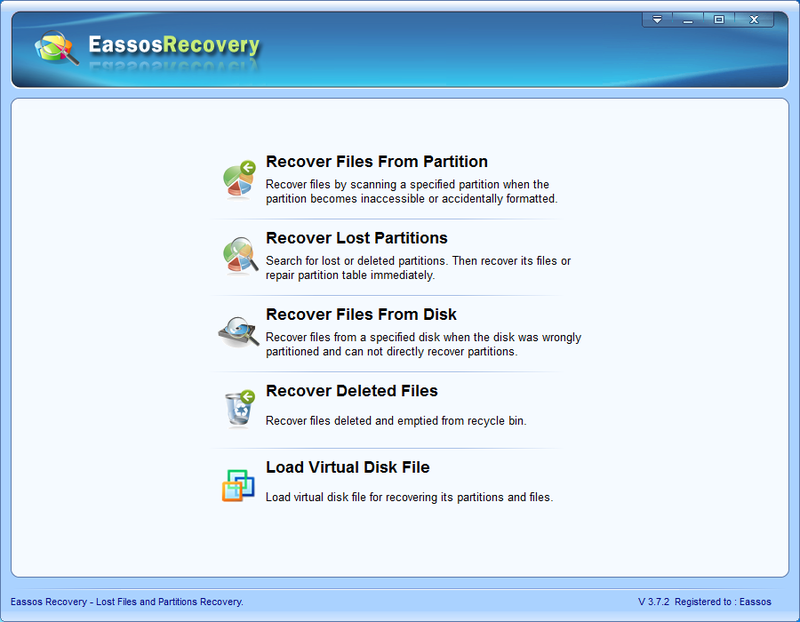 But Eassos Recovery is useful photo recovery software which safeguards photos through its ability to recover lost photos. 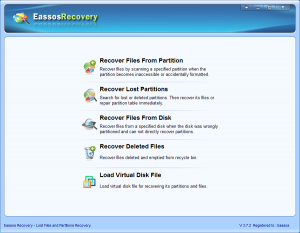 It is certain that there must be more reasons for photo loss, but Eassos Recovery is well prepared for various data loss situations. Apart from recovering lost photos, it is capable of recovering video, audio, documents, email, etc. from memory card, digital camera, USB drive, hard dive, Recycle Bin and more. 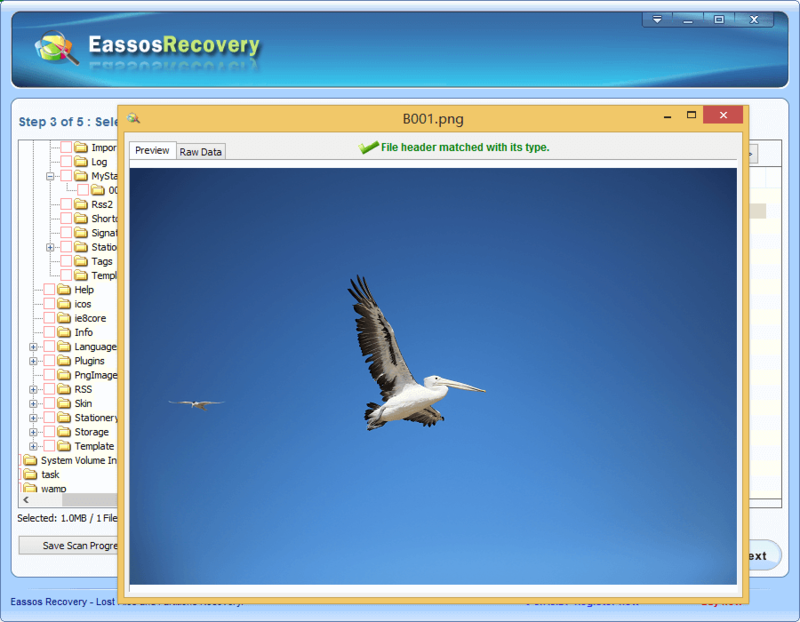 Eassos Recovery is the most-desired solution for photo loss problems. It is easy-to-use, reliable and powerful. The best part about this photo recovery software is that you can perform recovery on your own without requiring any professional assistance. It provides file functions which allows you view files one by one after file scanning so that you can find out files you want and make sure possibility for each photo. How to recover lost / deleted photos using photo recovery software? 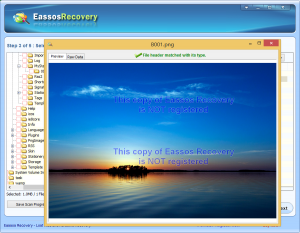 First and foremost, download Eassos Recovery and install it to your computer. 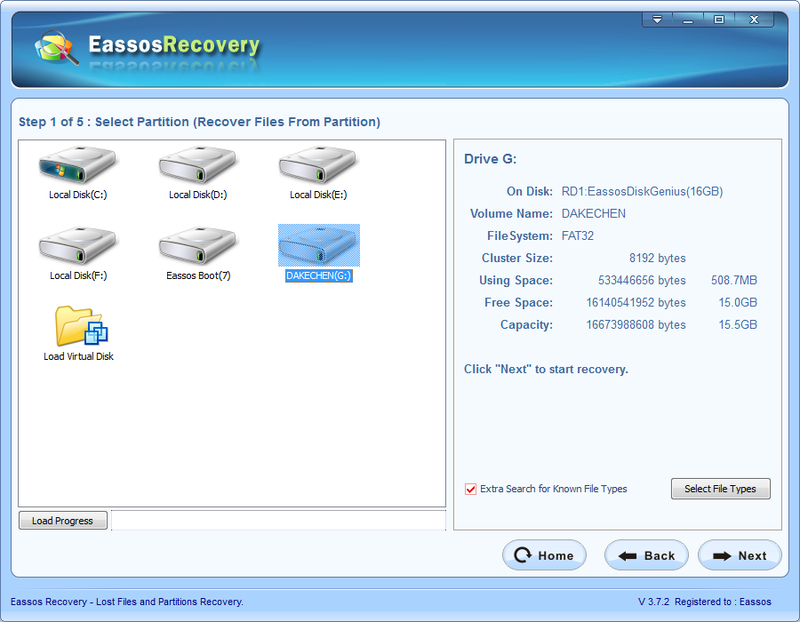 Step 1: Download and install this photo recovery software and then start it to get the main interface. Step 2. Click the icon of the digital memory card and click “Next” button. The software will begin to search for lost files from the SD card. Step 3. After file scanning is done, users can preview all listed recoverable files one by one, and then select those they want to recover. Then click “Next” button to get then retrieved. This entry was posted in Data Recovery and tagged photo recovery software, photo recovery software free, recover deleted photos, recover lost photos by EASSOS. Bookmark the permalink.